3. Surface: white gesso primed /smooth. 6. 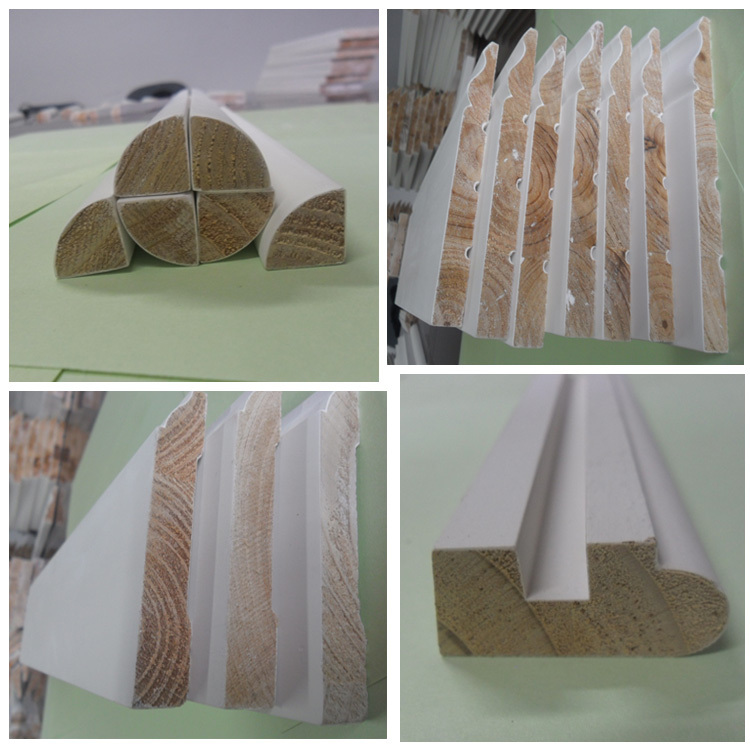 Thickness*Width*Length: (3-100)mm*(10-150)mm*2200 or 2500mm. 8. 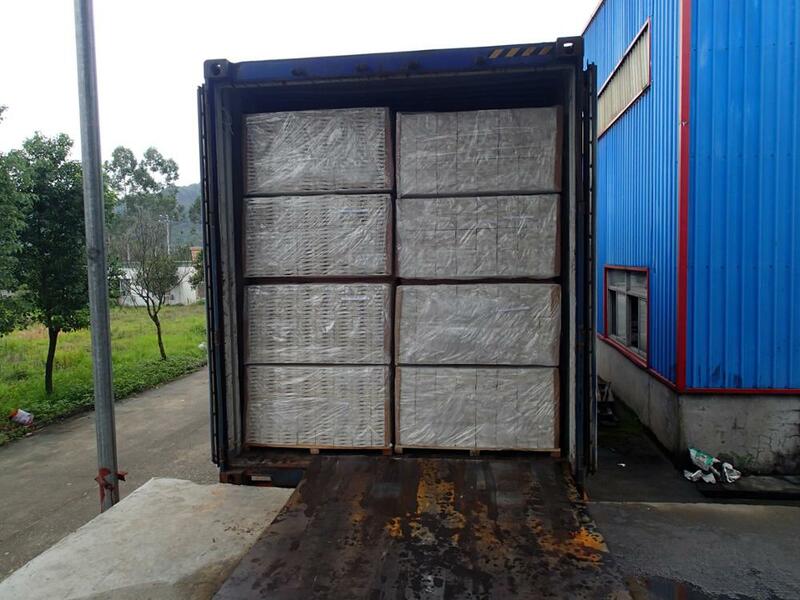 Loading port: Qingdao / Lianyungang. 10. Place of origin: Linyi, Shandong, China. 11. 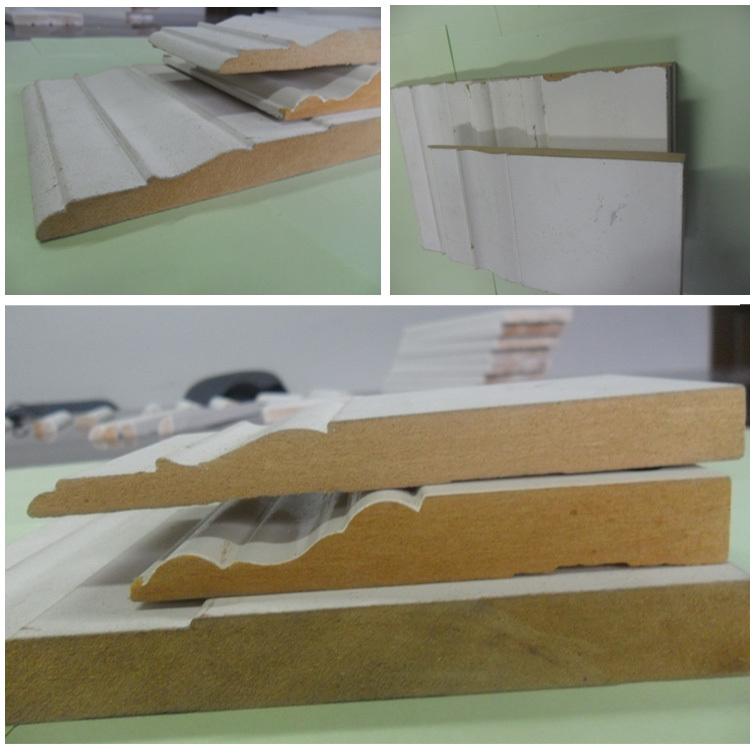 Products feature: High density, strong, nondeflecting, colorful, moth-proof, damp-proof and corrosion-proof. 12. Usage: Applied to a wall anywhere from 24 to 48 inches from the floor they are a beautiful accent to the room, running horizontally to form a wainscot look, while also protecting the wall from scuffs and dents from the backs of chairs. 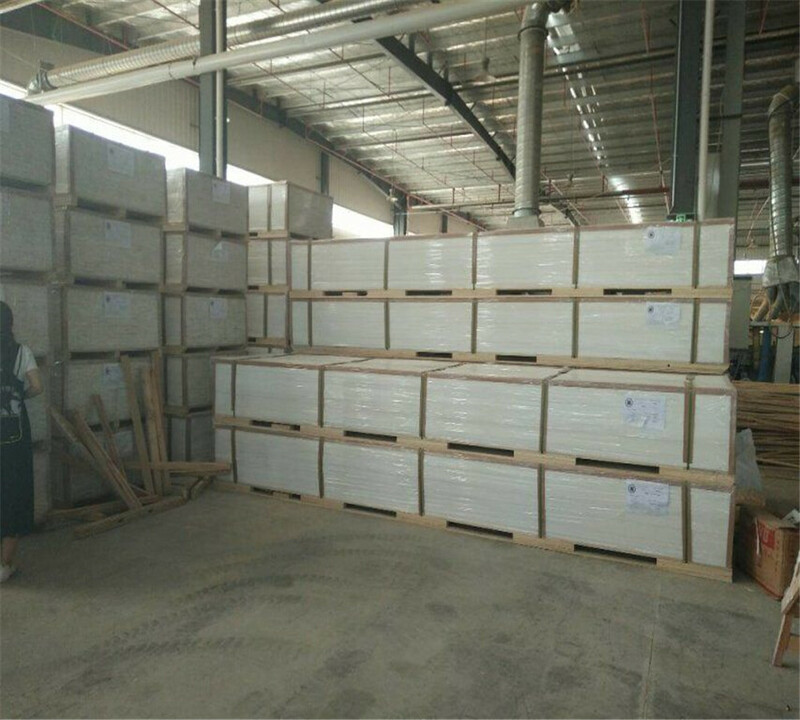 Welcome to send us enquiry or add my whatsapp:+86 18905492682 for more details. Thanks! 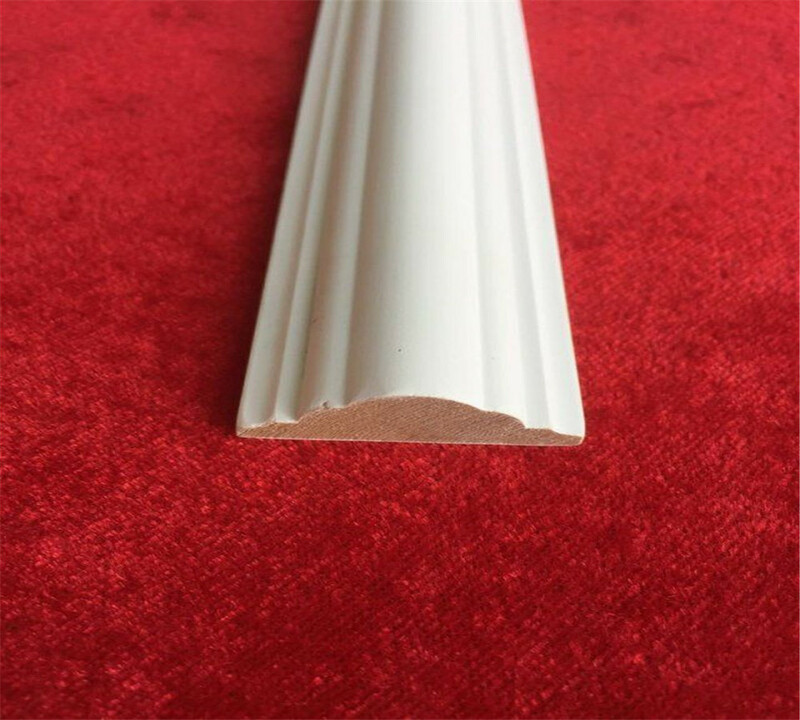 Primed white wood moulding -Applied to a wall anywhere from 24 to 48 inches from the floor they are a beautiful accent to the room, running horizontally to form a wainscot look, while also protecting the wall from scuffs and dents from the backs of chairs. 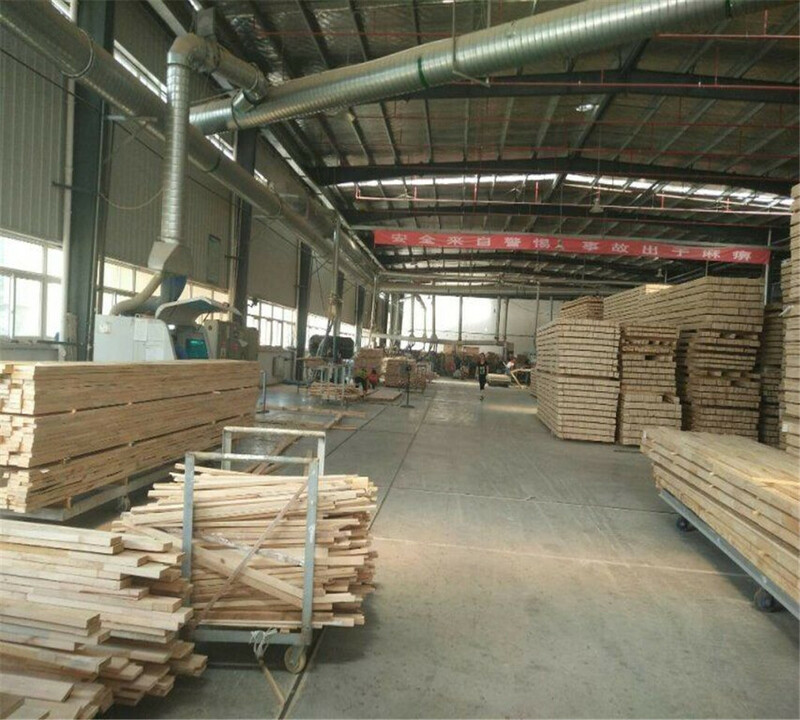 We have advanced management experience,production flow and quality control means to provid customers with guaranted high-quality products. 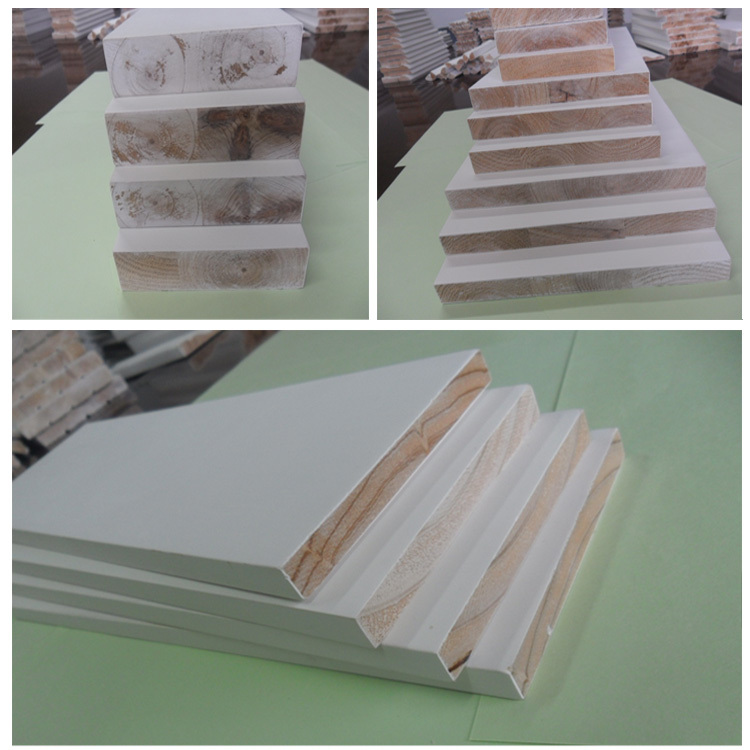 whatsapp:+86 18905492682 Thanks for your attention. 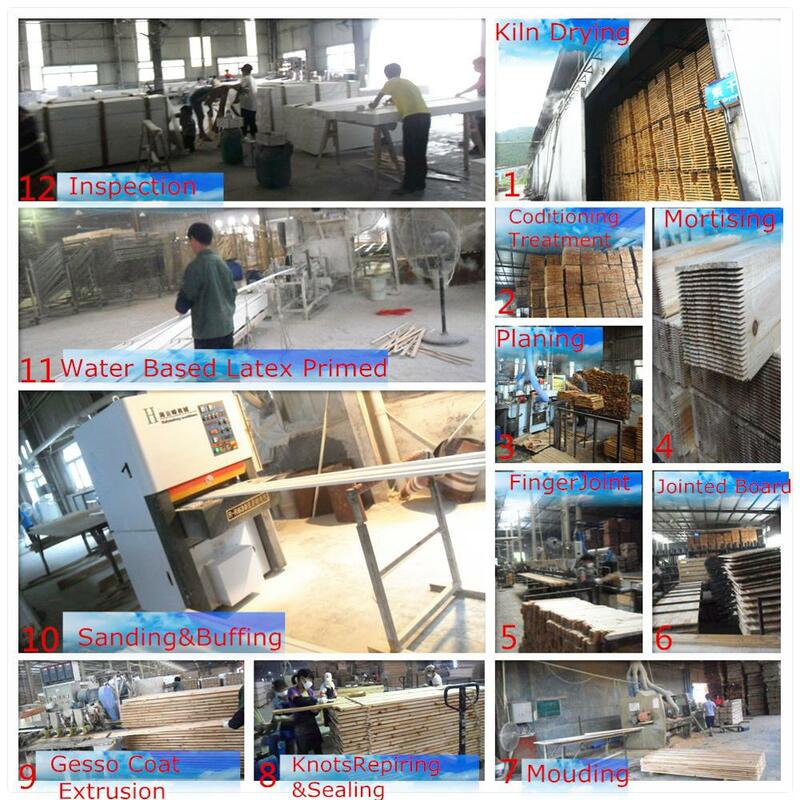 More than 20 years manufacture experience, and 10 years export experience. We value every inquiry sent to us, ensure quick and competitive offer. We put your order into our tight product schedule,ensure your punctual delivery time. 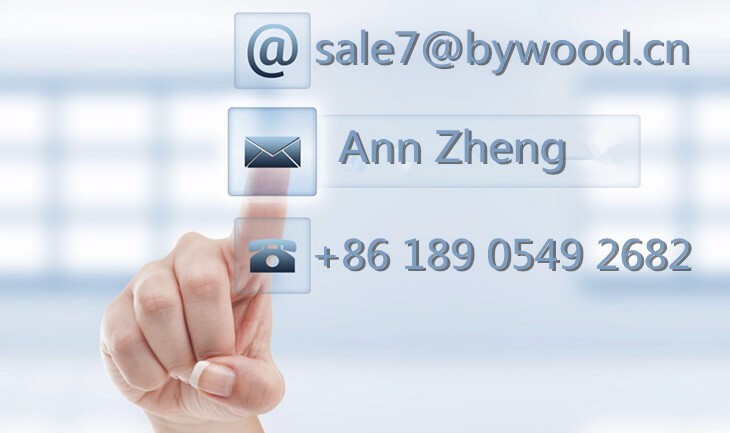 We are sales team, with all technical support from our engineer team. We deal with your complains within 24hours. Product configuration design using modular approach can be developed and produced according to user needs all kinds of special specification products to meet the diverse needs of the market. All staffs in our company would be dedicated to provide high quality service and products for you, and wish to create better future with you! 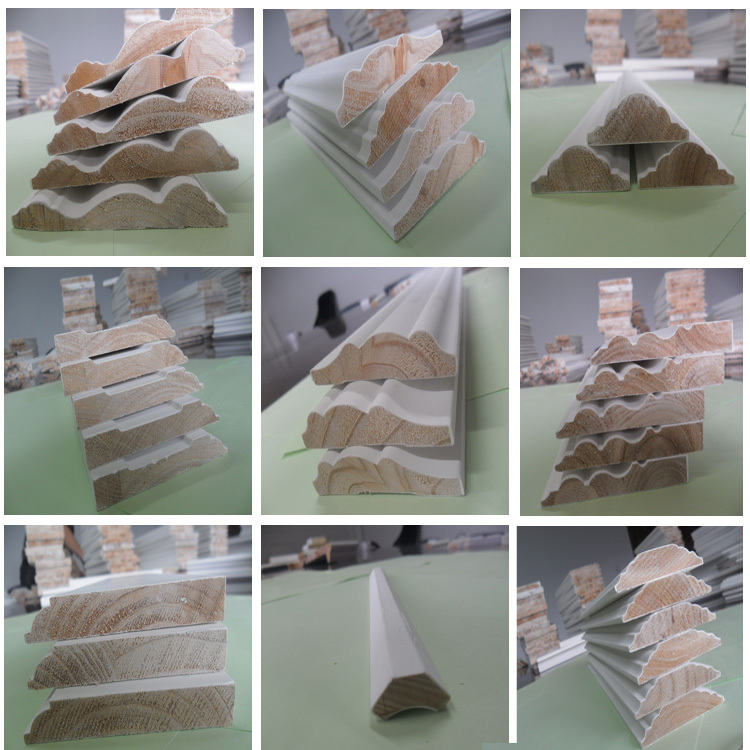 manufacturer of Engineered Wood Mouldings , located in linyi, Shandong China. Enjoying convenient access to major transportation networks. 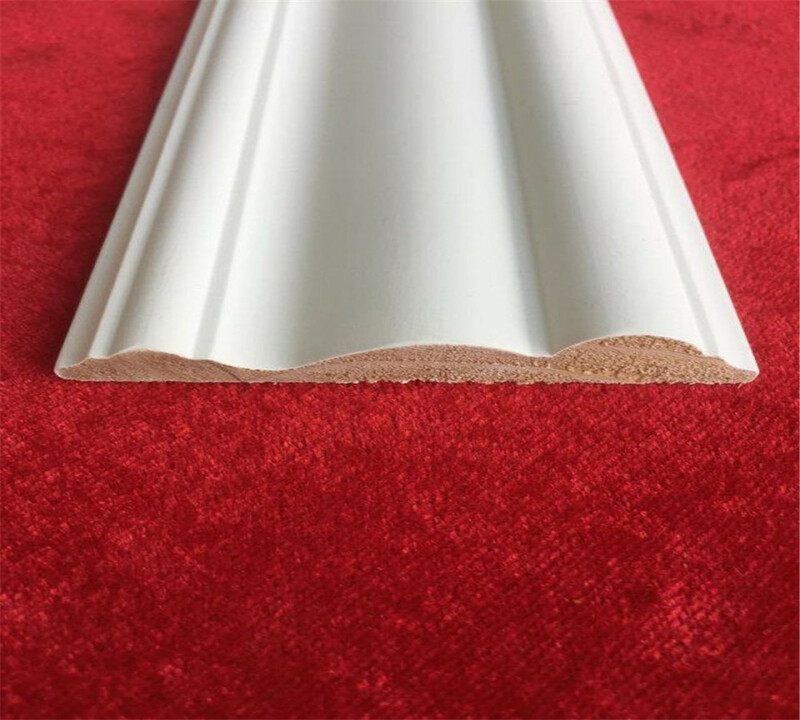 The mouldings or frame are made from engineered or artificial teak wood, pine wood, white wood, beech wood, wenge, rosewood, sapele and so on. Mostly they are sold to India, Iraq, Kuwait, Saudi Arabia, Russia and many other countries. We are looking forward to cooperating with you for long term business. 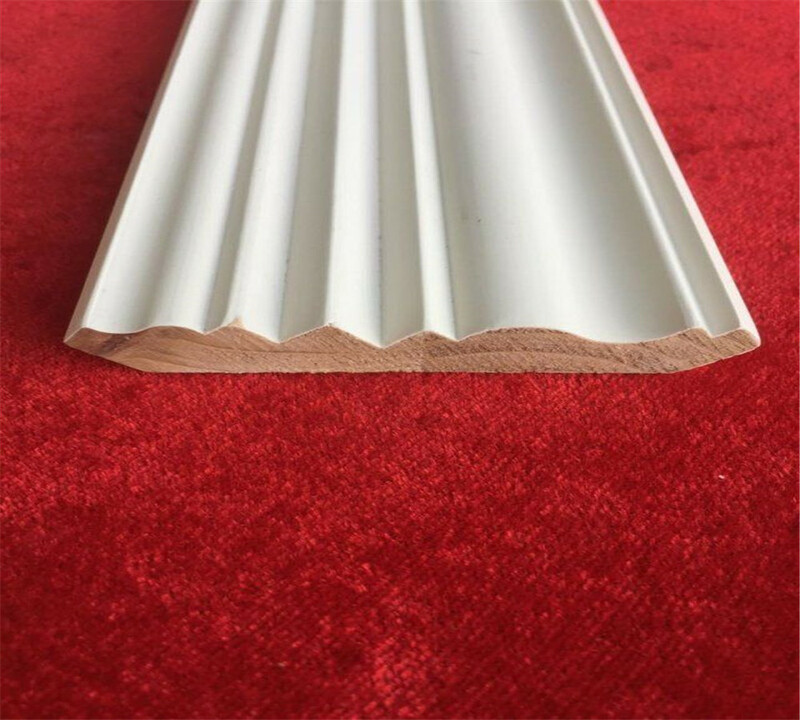 Contact us if you need more details on Wooden Architrave Mouldings. 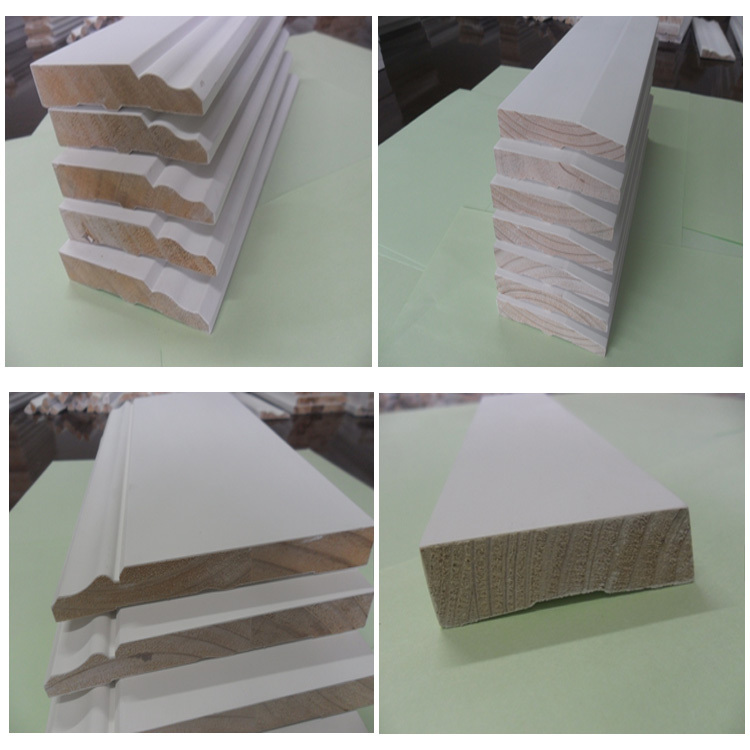 We are ready to answer your questions on packaging, logistics, certification or any other aspects about Primed Pine Architrave Mouldings、Primed Pine Door Jamb. If these products fail to match your need, please contact us and we would like to provide relevant information. Copyright © 2019 www.chinawoodmoulding.com All rights reserved.